Private messaging in one click. Choose to make any message private, on any device – giving you confidence to send personal data and images to anyone from anywhere. Protect data on lost devices. Encryption keys are stored in the cloud and not on your device, so if your device is lost your protected data stays secure. 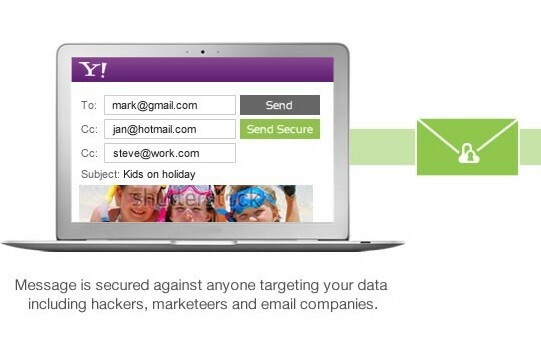 One click secures email, images, SMS, MMS – protecting your data however you choose to send it. Protection on all major platforms. 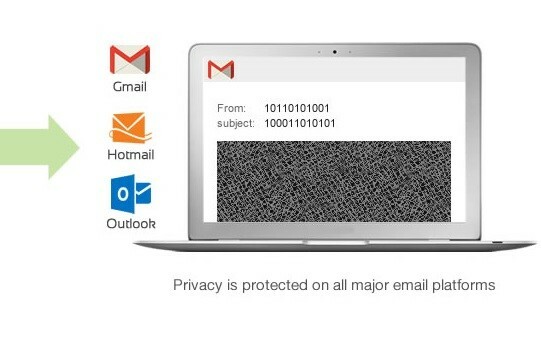 Secure your data on all major email clients and mobile platforms. Control who sees your data – wherever it is. Send secure to non-Scentrics users. 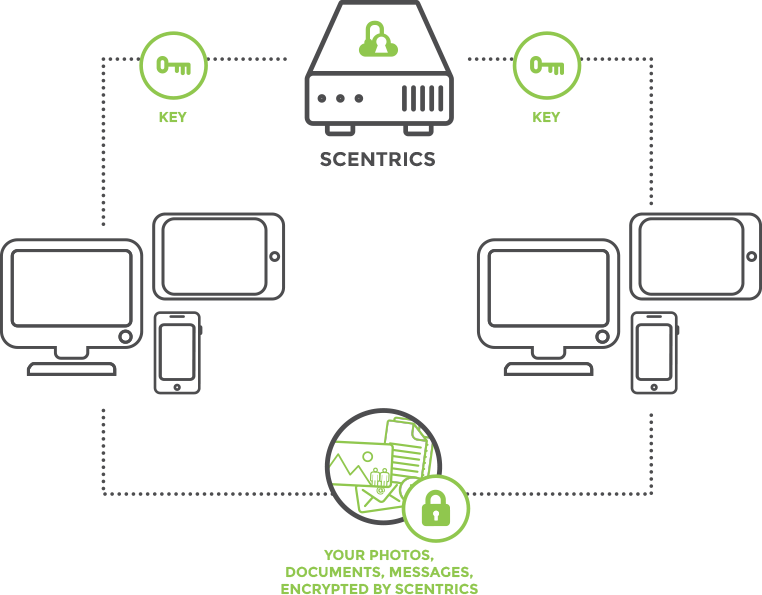 Send secure to anyone, with Scentrics’ in-message user sign-up. Recipients simply & quickly click to register and access the message. 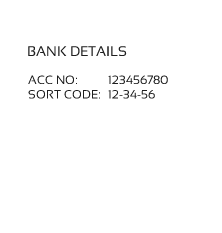 Secure enough for work messages. 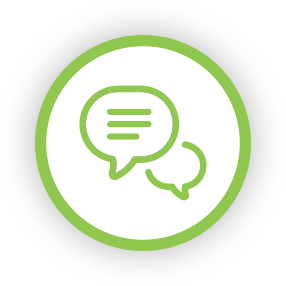 Safely send work messages from your personal devices – security that works as hard as you do. 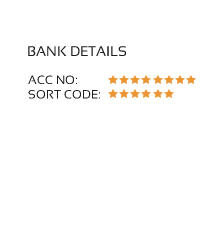 Secure access via Scentrics’ server. 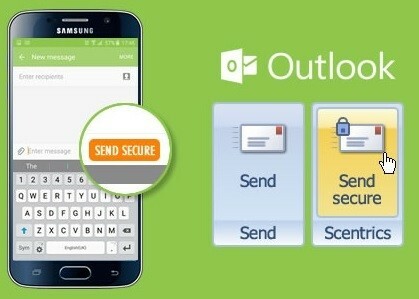 Messages (email, SMS, MMS) are encrypted via the Scentrics’ server. All secured data remains encrypted to all unapproved users including marketeers targeting your data. Encryption keys are stored in the cloud. Scentrics cloud based SaaS security solution stores all encryption keys in the cloud, not the device, so data on lost devices remains secure. One account covers all devices – smartphone, laptop, tablet or pc. Communicate securely with non-Scentrics users. Scentrics viral feature means secure messages can be shared with non-Scentrics users. 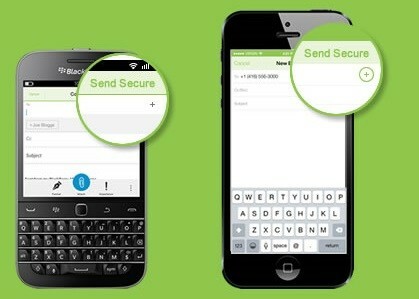 Recipients quickly sign up to Scentrics via the encrypted message so only you can set limits to your privacy.